1969, several shocking murders have left L.A. in a state of panic. 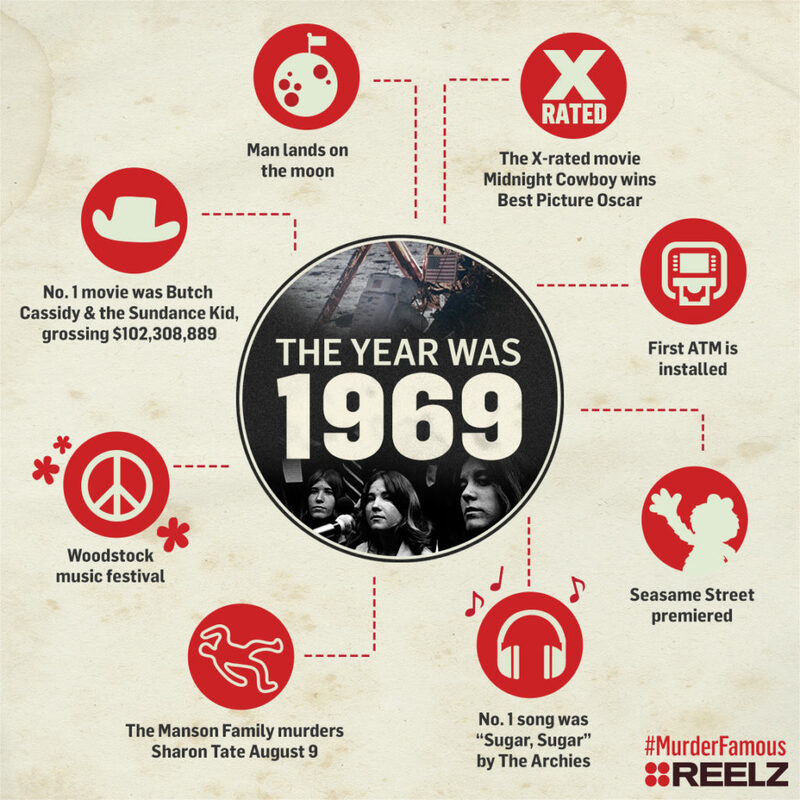 Sharon Tate and her house guests are butchered by The Manson Family, the question is, why? 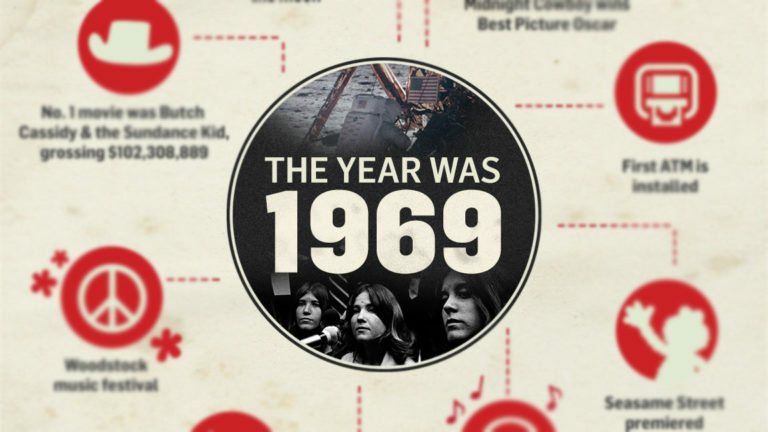 Here are some of the biggest events of 1969 to take you back to the year. 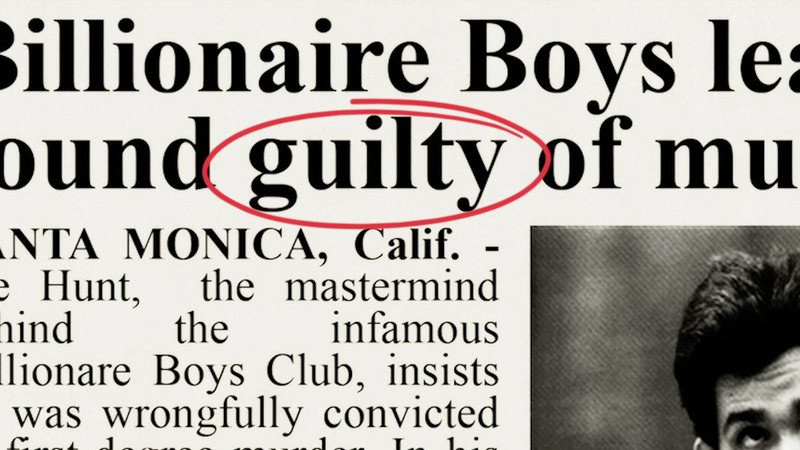 Watch Murder Made Me Famous on REELZ.